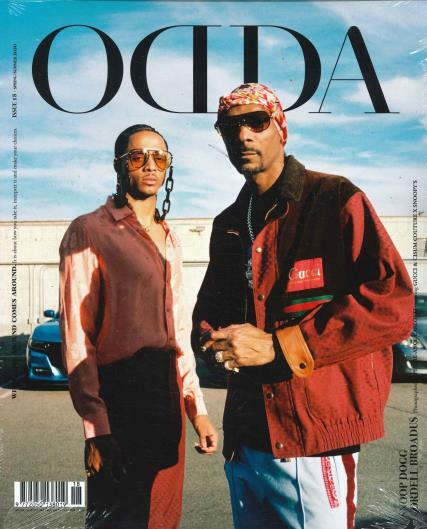 Odda magazine is a biannual fashion magazine that features art, film, design, archietcture and style. Buy a single copy or subscription to Odda magazine. This magazine is for men and women. This magazine is a coffee table must have, and perfect for anyone with a huge interest in fashion. Full of simply sublime photography.